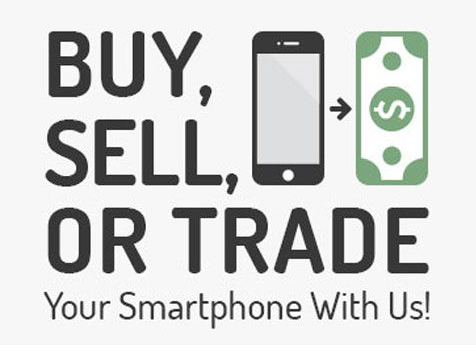 How do I buy an In and Out Smart Repair Franchise? 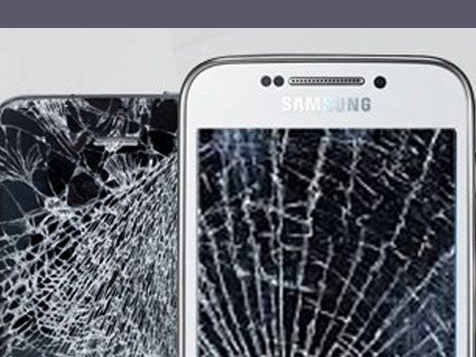 In & Out Smart Repair, a company designed to meet the needs of the modern personal electronics consumer, and one that is quickly becoming the most recognizable brand in small electronics repair. 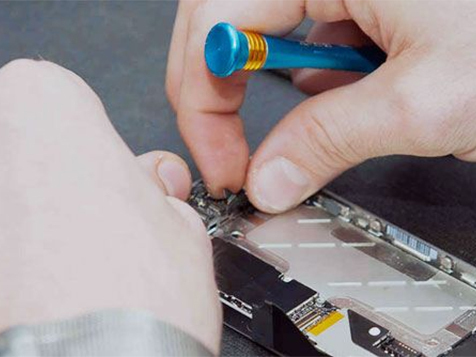 In & Out Smart Repair, we have taken the guesswork out of starting a successful electronics repair business including cell phones, laptops and gaming consoles. Open In and Out Smart Repair in any of these available states: AL, AK, AZ, AR, CO, CT, DE, FL, GA, ID, IA, KS, KY, LA, ME, MA, MI, MS, MO, MT, NE, NV, NH, NJ, NM, NC, OH, OK, PA, SC, TN, TX, UT, VT, WV, WY, DC. 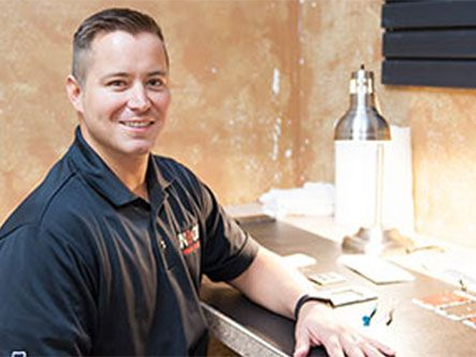 Within two years, he and his management team had expanded out to five successful stores, and with the demand for growth showing no signs of slowing, he decided to offer Franchise opportunities in late 2014. Over 15 months, over 50 stores were established with many slated to open in the near future. While we have several approved part suppliers, we leverage our buying power for the best price, and to let the approved vendors compete for our business. When vendors compete, franchisees win. We have made the process of getting you into a fully-functioning store as simple as possible, by providing you with all the tools you need to get up and running as quickly as possible. Our inclusive training, both at our facility in Hammond, Louisiana and the in-store training you’ll receive from a dedicated Development Specialist, will give you the tools you need to run a successful store. 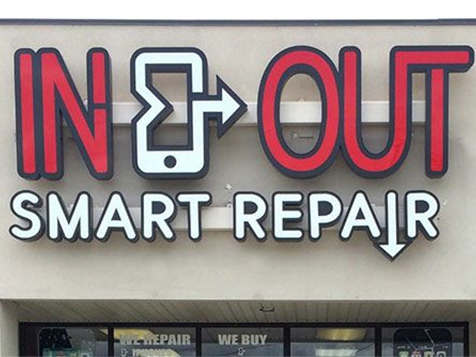 Note: In & Out Smart Repair offers qualified veterans a 15% discount off of the franchise fee. In and Out Smart Repair is not currently active in our directory, but here are some other recommended selections for you to explore.